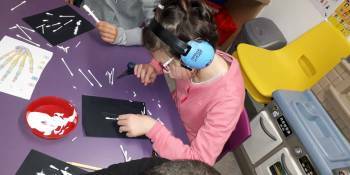 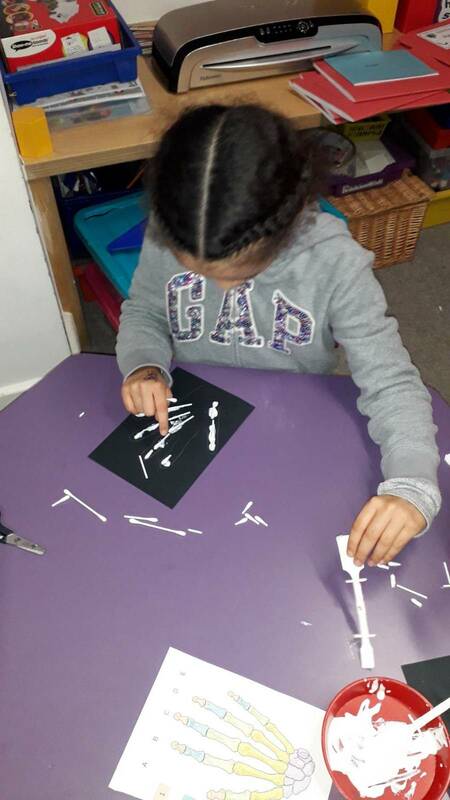 The Magpies have been learning all about the human skeleton and the function of different bones in the body. 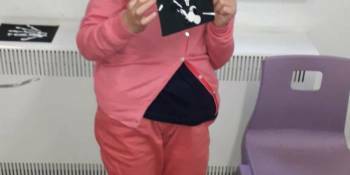 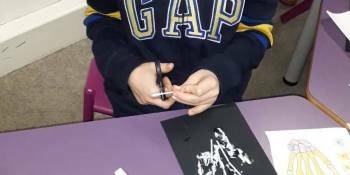 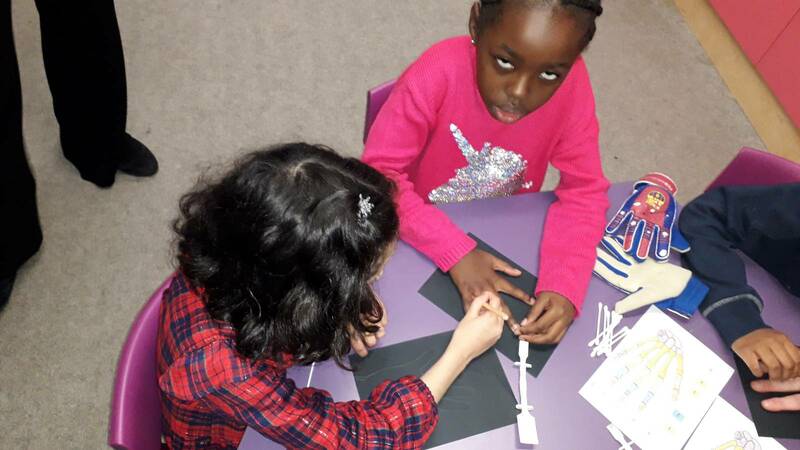 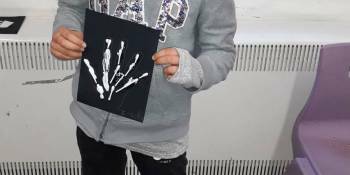 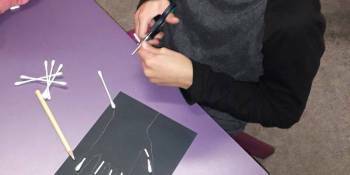 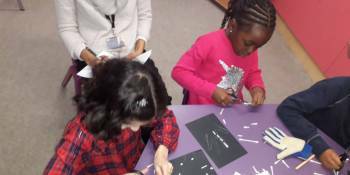 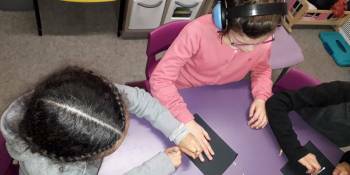 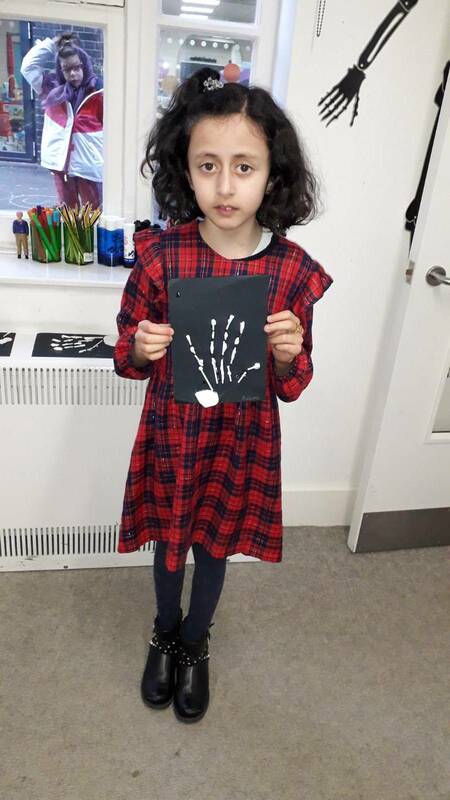 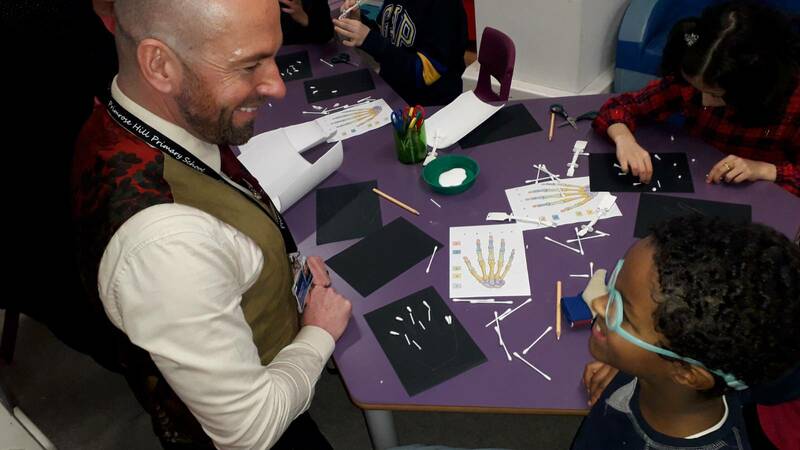 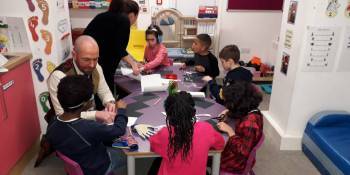 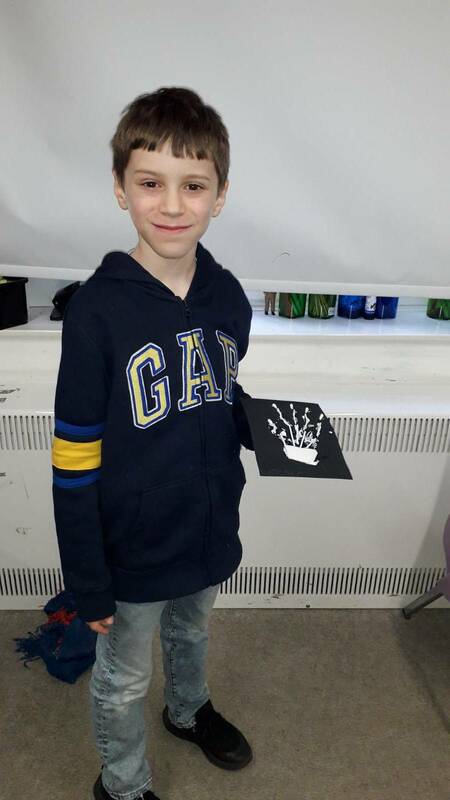 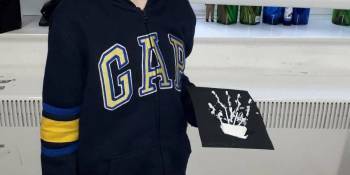 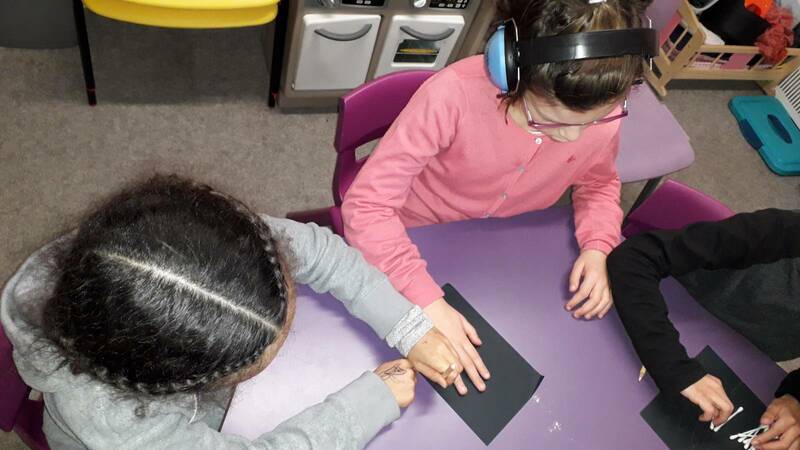 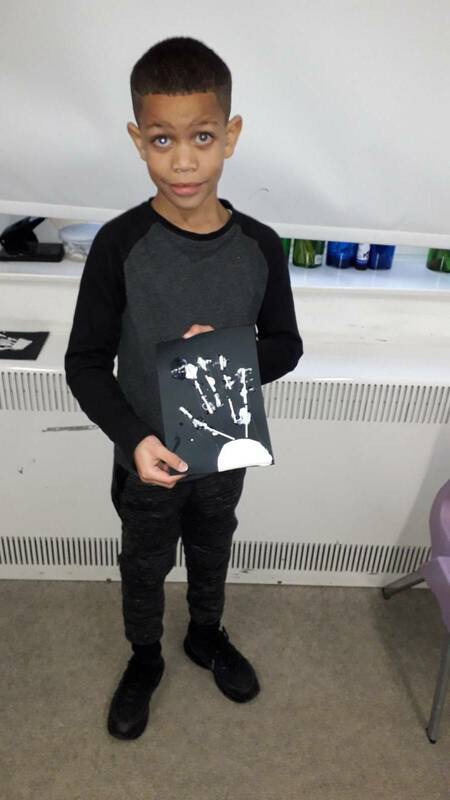 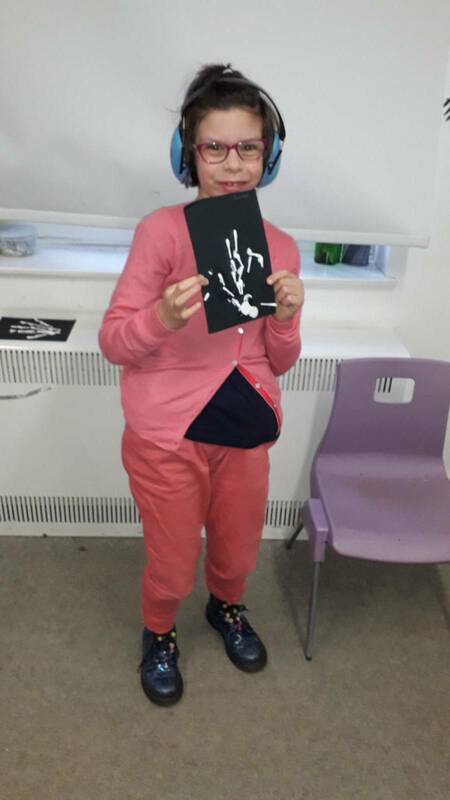 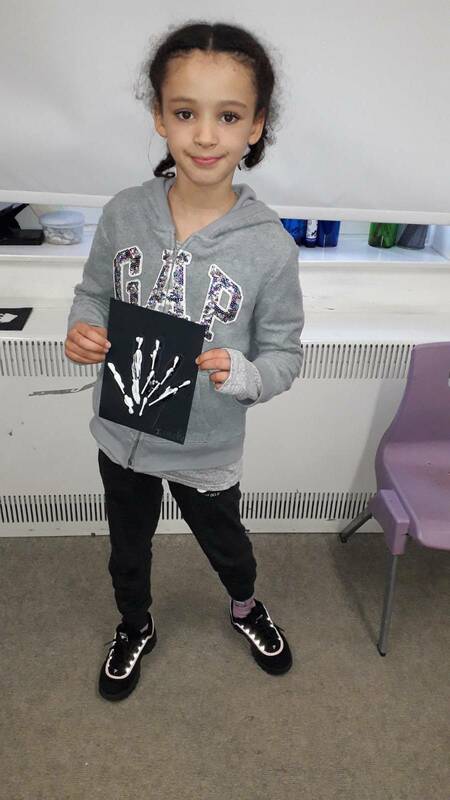 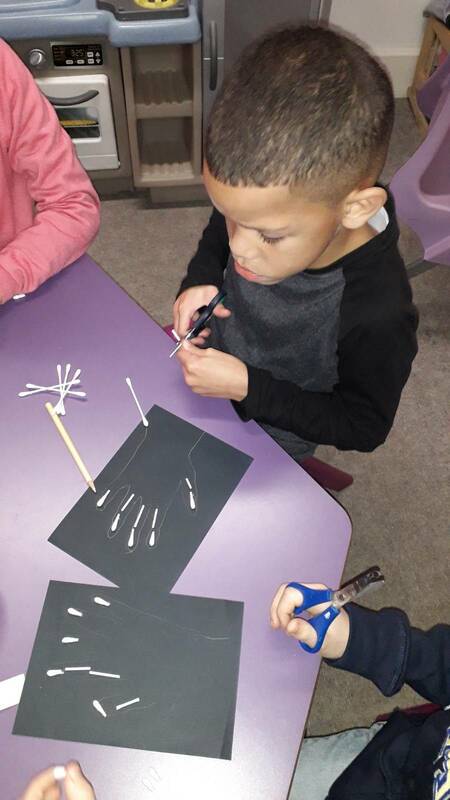 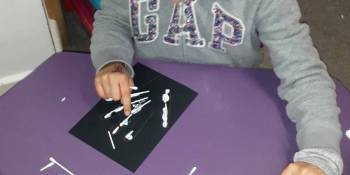 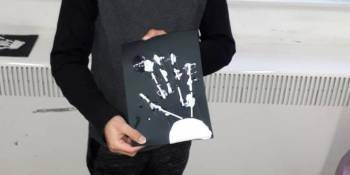 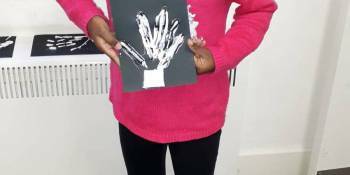 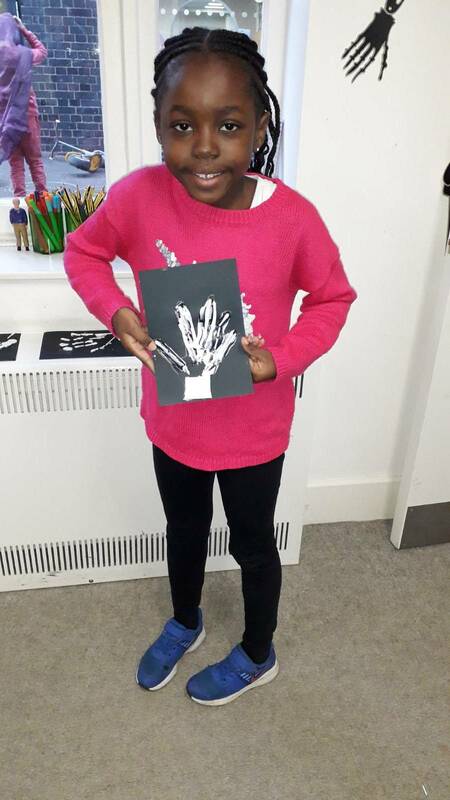 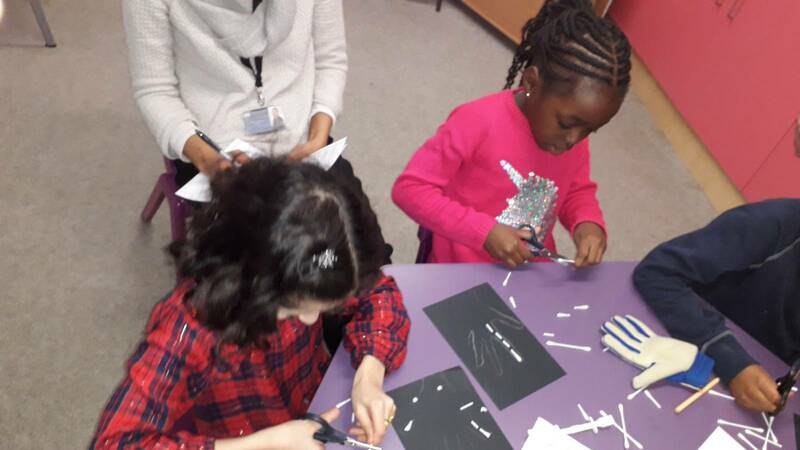 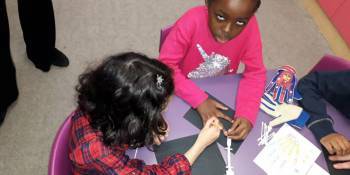 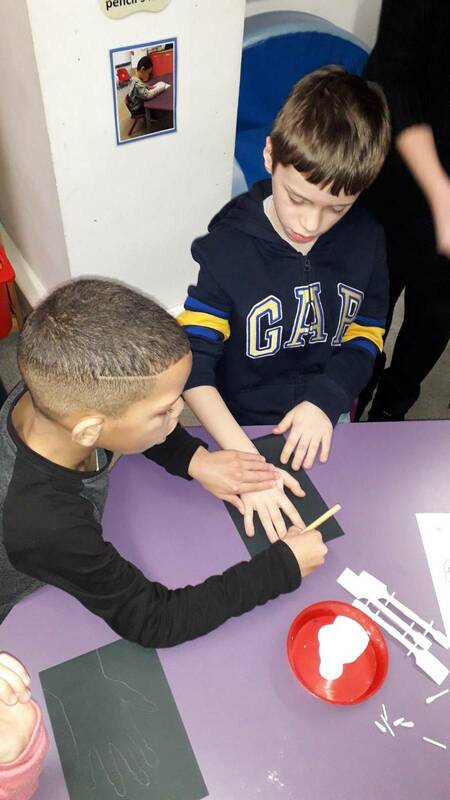 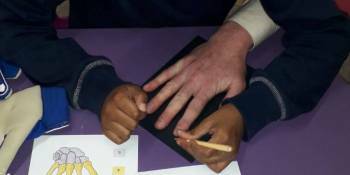 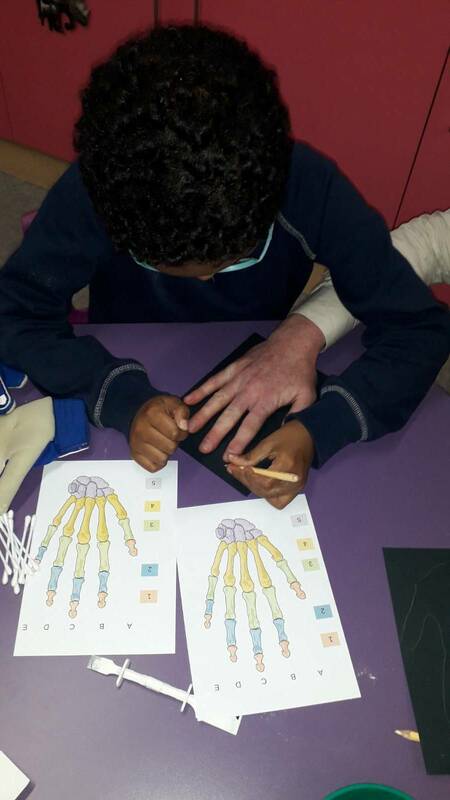 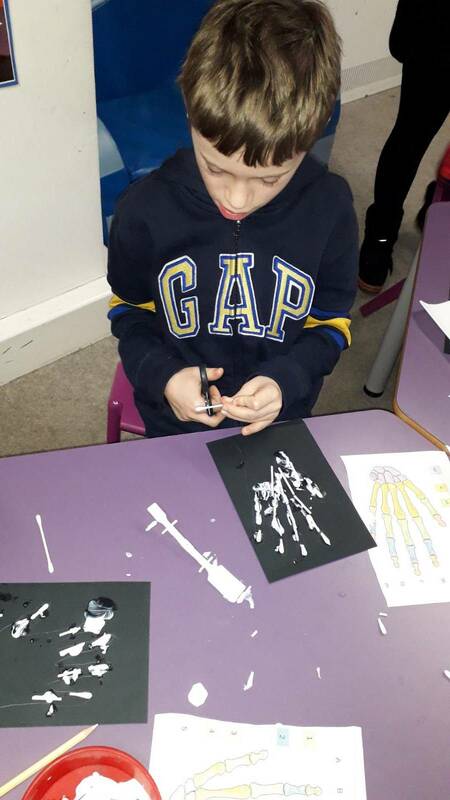 To understand what bones look like under the skin, the children made their own hand “X-ray” collages. 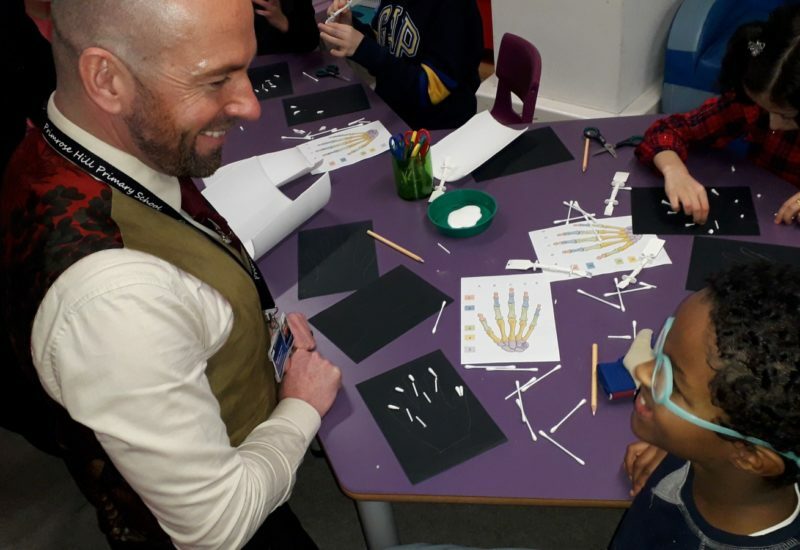 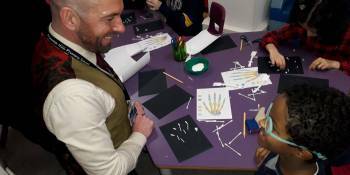 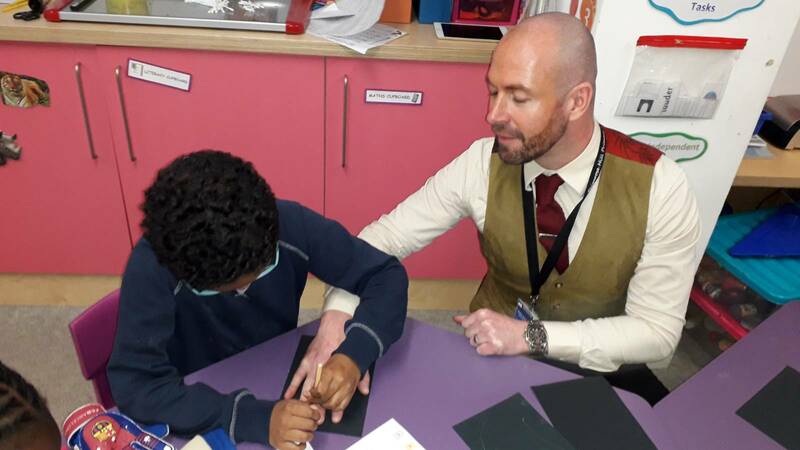 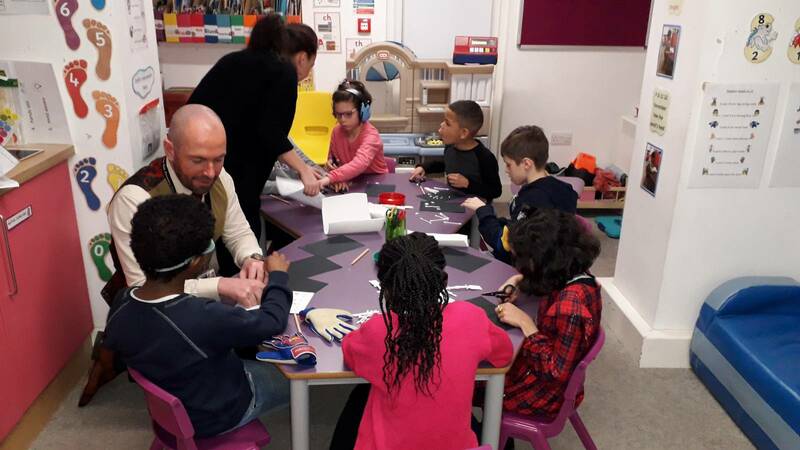 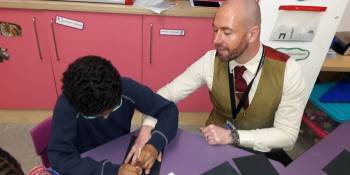 The children especially enjoyed a helping hand from our head teacher, Robin!